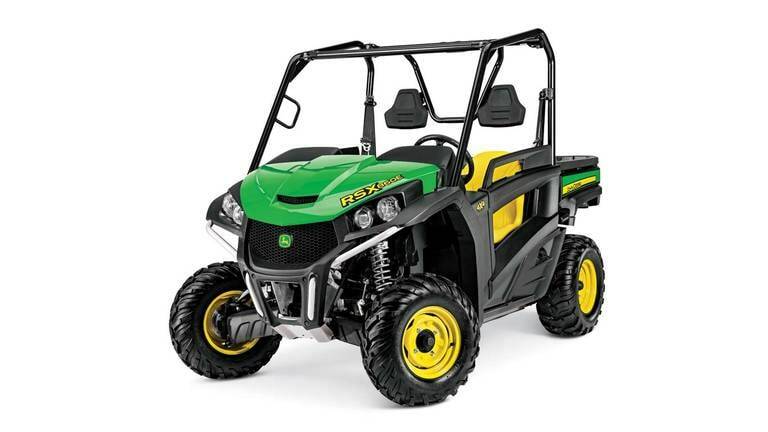 The Gator RSX Recreational Utility Vehicles are designed for customers who demand the most advanced off-road recreational performance, all-day-riding comfort, and the ability to challenge extreme terrain. 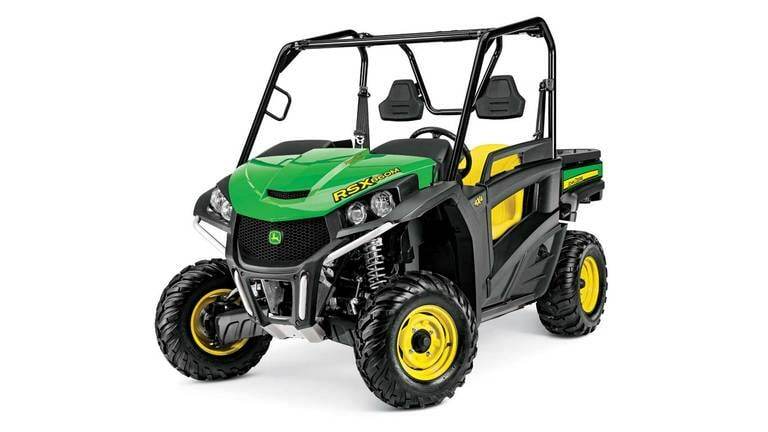 With its high-horsepower motorcycle engine, unique independent four-wheel suspension, best-in-class safety and stability, and high-performance styling, the Gator RSX is able to perform in any environment and turn heads doing it. The Gator RSX is a trail-ready vehicle but is still a working utility vehicle with a dumping cargo box capable of light duty hauling–perfect for anything that requires speed, agility, and power over a variety of terrains. Whether it’s herding cattle, mapping fence lines, or a day on the trails, the Gator RSX Recreational Utility Vehicle is a perfect option for all those outdoor adventures.